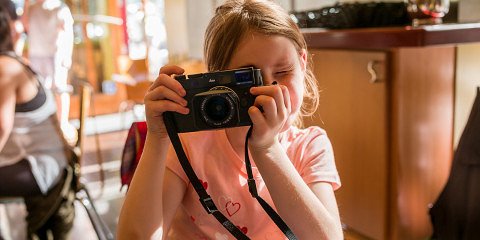 Leica X-E and X2 Paul Smith ed. video reviews. 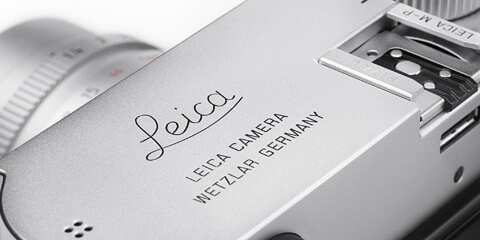 Discussion Forum Leica Compact Digital Cameras Leica X System Leica X-E and X2 Paul Smith ed. video reviews.